Our studio was made extra serene last week when a monk came to join us for the day. The smell of jasmine filled the air and sounds of Buddhist chanting made for a very relaxing shoot. 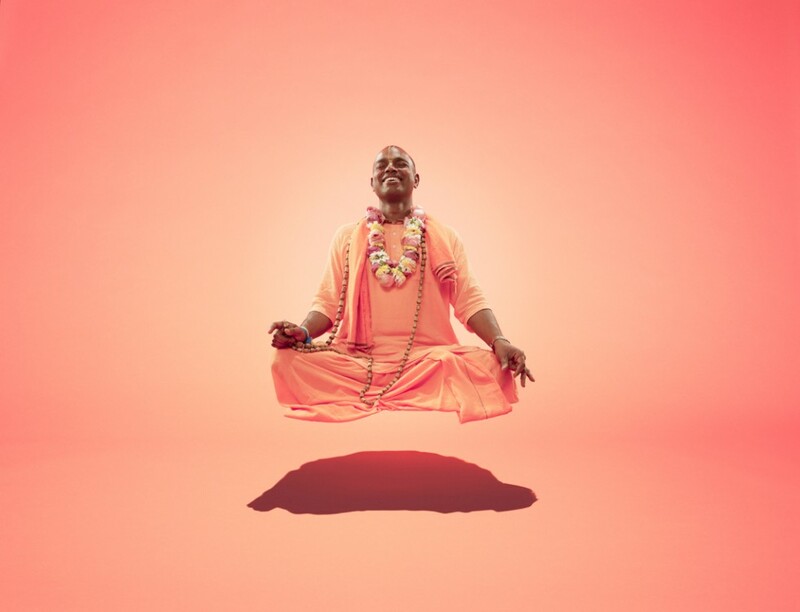 Here we see our subject perfecting the art of yogic flying.